COME BACK AND SEE US! NEW FACE AND NEW PRICE! SECURE, SPACIOUS AND SPECIAL! 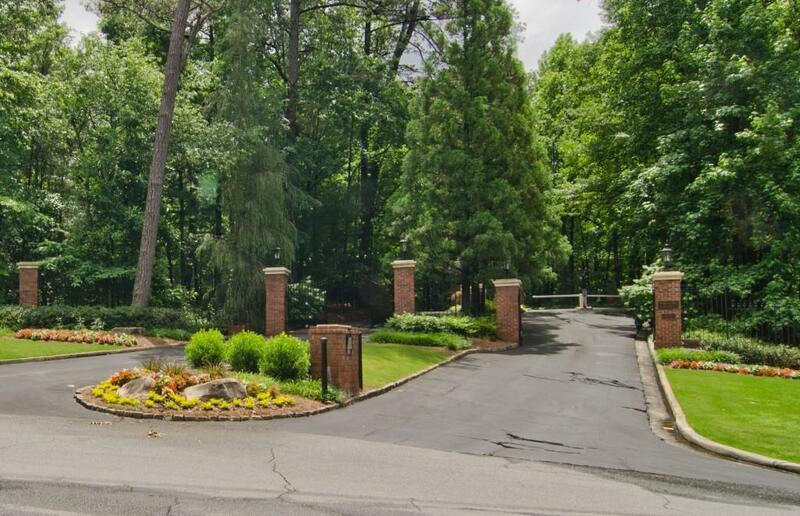 Unique gated community in Buckhead located at the back gate of Lovett School. 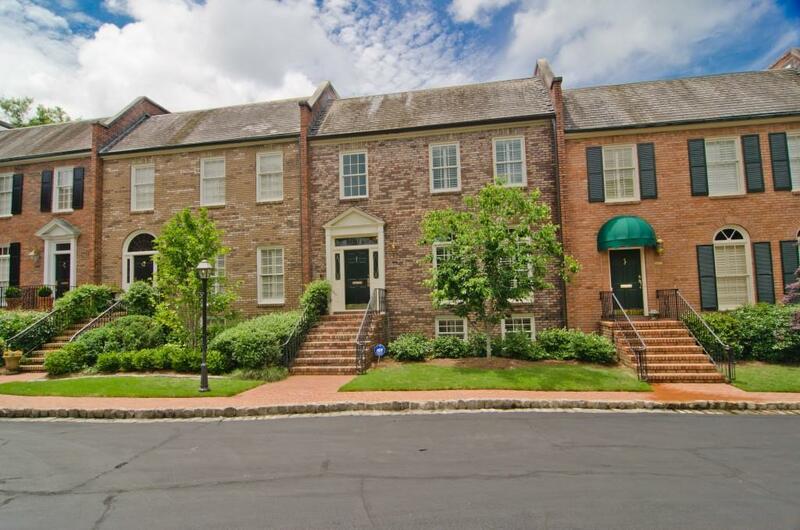 It has been freshly painted, 3 renovated baths, 10 ft. ceilings on the main and a huge floored attic. There is a space designated for an elevator. 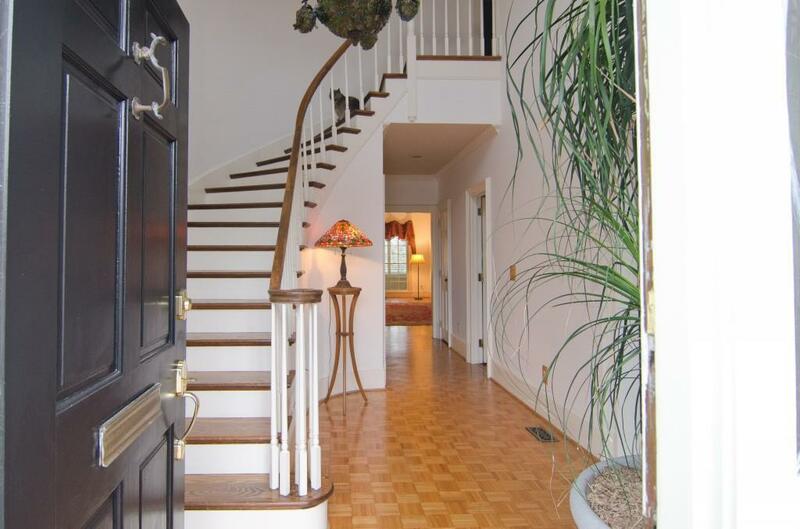 The curved staircase leads to an oversized master bedroom with French doors to outside porch. 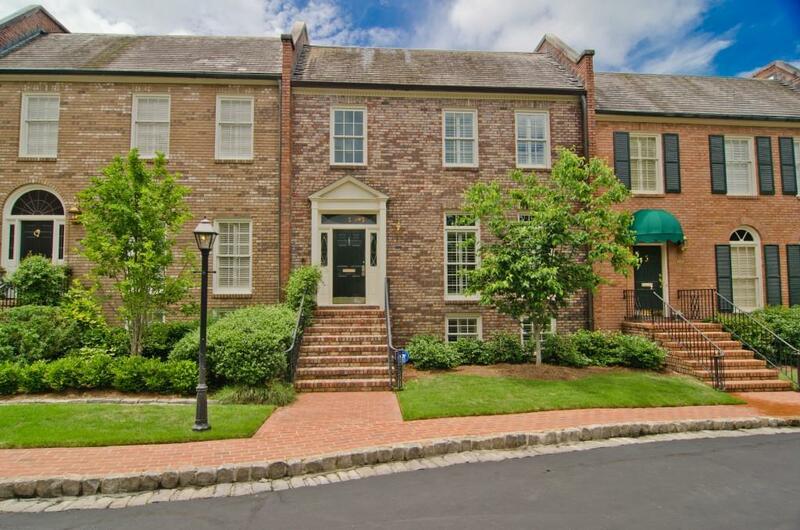 Full 2 car garage.